Some things are most definitely better outdoors: swimming pools, barbecues, games of cricket and cinemas. Yes, we said cinema. 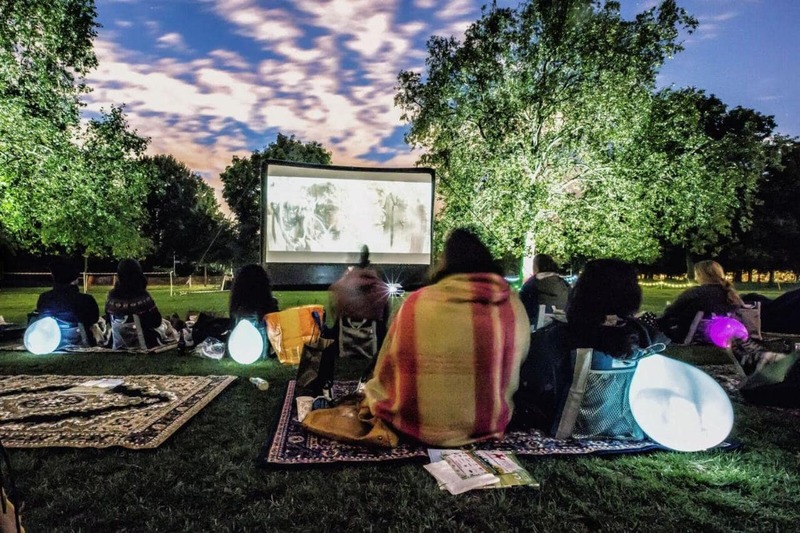 It might seem a little strange, but our sunny.. okay maybe a little rainy isle has decided to make outdoor cinemas top of the summer to do list. 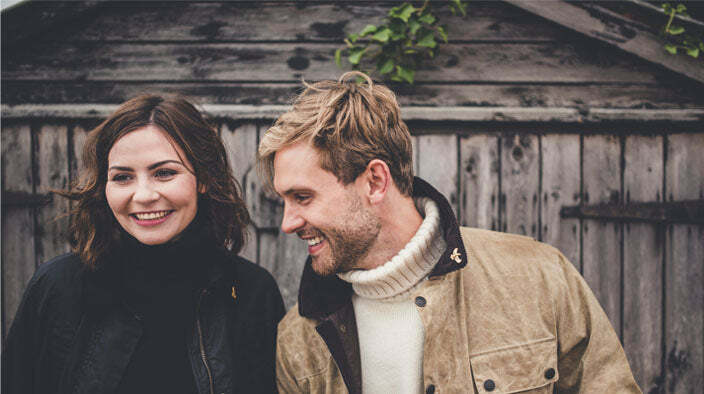 Now whilst we might not do the American style drive-ins, sitting out in the sun (or pretending the rain isn’t that bad – might need that Duffle after all!) has become a staple of summer in the UK. Brilliant for all the family, giant screens are popping up across the country. And not just in the cities, the countryside and stately homes are providing some really wonderful events. Even you local beach can provide a brilliant backdrop and exciting cinematic experience for the whole family. No one goes to a music festival just to hear just the bands, right? Outdoor screenings often offer a fully family-friendly line up. Days are often themed showing films like Grease and the Greatest Showman or epic blockbusters like Starwars, Jaws or maybe a spot of Dirty Dancing. Whatever film you choose, you’re in for a Great British night whatever the weather! Popcorn, picnic blankets and Duffle’s at the ready.